On Saturday I posted about my new Story Charms and how I was really good in resisting buying a whole heap of sale stock... okay confession time... after publishing that very post, I couldn't resist going back for 2 more charms that had caught my eye originally, but that I had left in the shop... this was after finding and ordering my "third" Story charm online! Okay so having a mental note of 3 charms for my resolution ended up being 5 charms in reality - in my defence, such as it is, they were all in a sale of some description with some very hefty discounts. Yes I am justifying that I've just bought 5 charms instead of 3, I so rarely see Story discounted anywhere that after thinking about it for a few days I decided I'd be daft not to buy a few more whilst that option was still available to me. 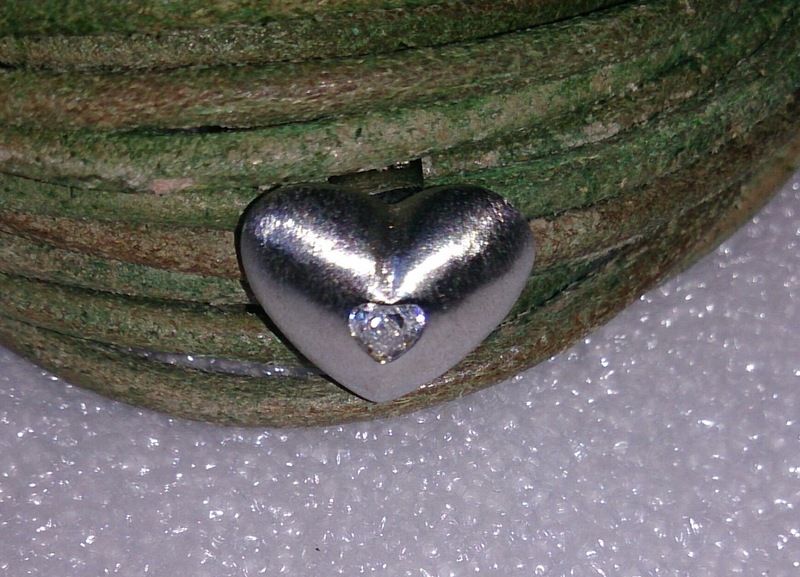 The fourth charm is the Story Silver CZ Heart Charm - a simple heart with a heart inset containing a cubic zircona. 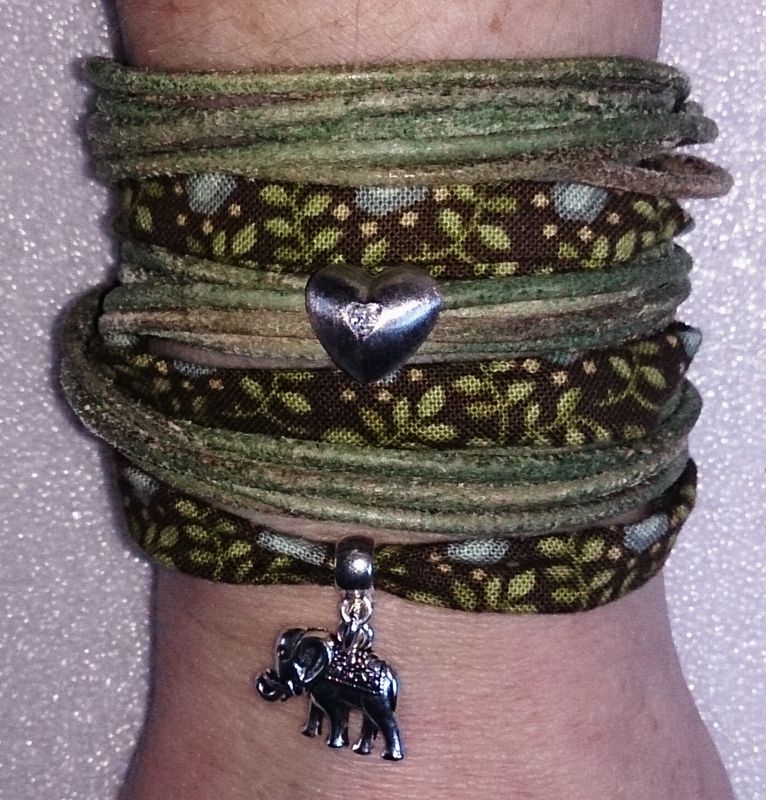 This is not my "normal" style of charm, and certainly one that surprised my other half, but I knew exactly where I wanted this to go and what I wanted to pair it with - my Ellie wrap, a present from a very good friend. The fifth and final charm I went back for is slightly more in keeping with my main style and was added to my black lambskin bracelet immediately, it's taken a bit of fiddling until I found an arrangement I was happy with but here it is on the bracelet. The charm is the Story Silver Grey Pearl Drop; the colour of the pearl compliments the rhodium plated charms and the silver setting matches that of the snake's head charm quite nicely... Now I just need the last charm (number 3) to arrive and this should be complete! I won't spoil the surprise of what I've ordered; I'll save it for the next blog post!